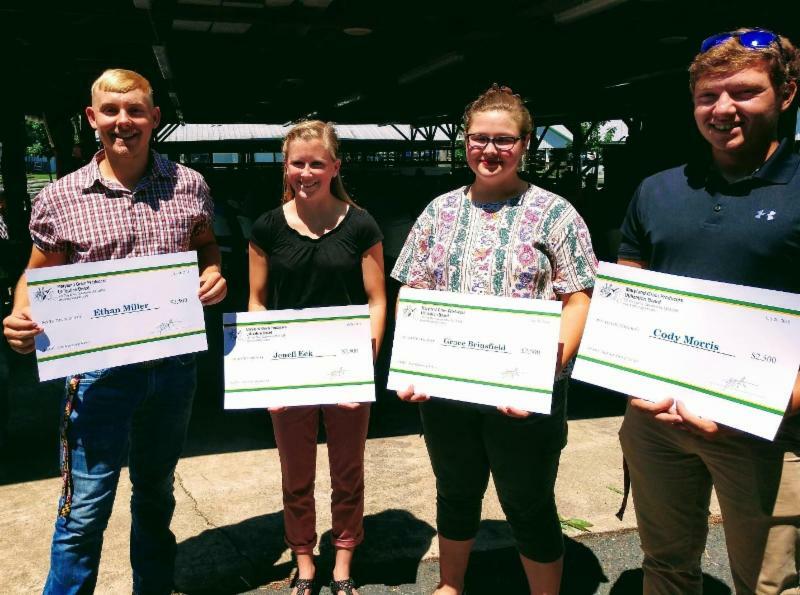 The Maryland Grain Producers Association will offer four $2,500 to students pursuing an agriculturally related degree or career in 2019. 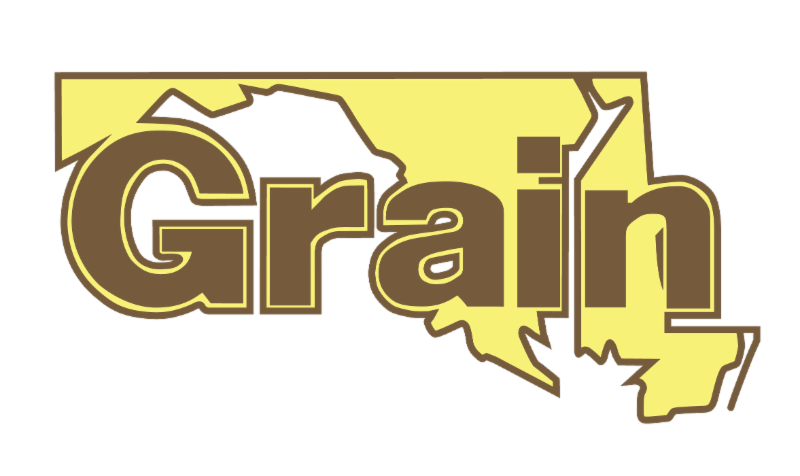 The Applicant or the applicants’ immediate family must be involved in the production of grain in Maryland. Scholarship funding is provided by the Maryland Grain Checkoff Program, which supports promotion, education and research projects beneficial to the grain industry. More than $180,000 in college scholarships have been awarded since the program was established in 1991. Interested students should return a completed application. Applications must be received by May 17, 2019. An opportunity to apply for a Delmarva Poultry Industry, Inc. (DPI) college scholarship in the amount of $1,500 or more is coming to a close, with applications due by April 5. Individuals must have an academic major in a subject area relevant to Delmarva's chicken industry and be planning a career in a segment of this industry. News reports showing the devastating flooding in Nebraska show the incredible tragedy facing so many farmers this spring and compounding the impacts of an already weak agricultural economy. This already devastating situation appears likely to hit even more of America’s farm families. 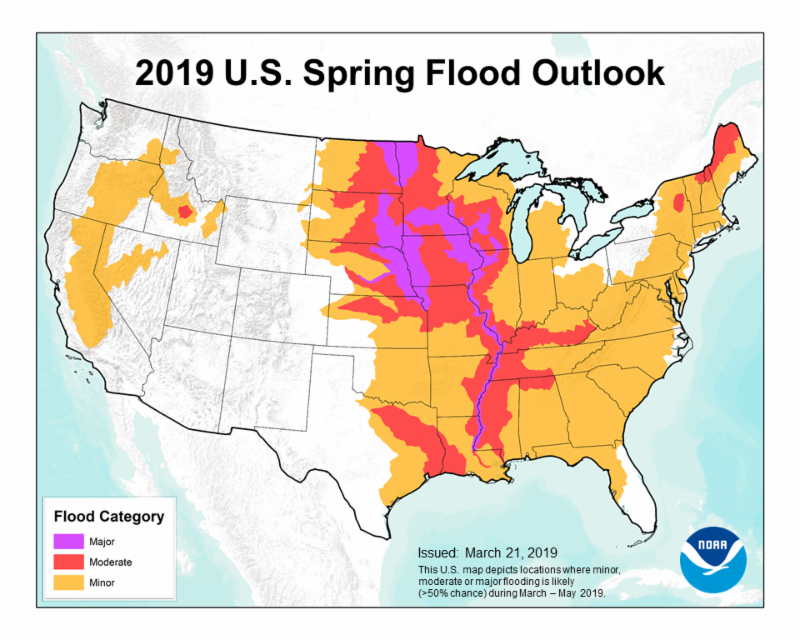 Farmers have been impacted by record flooding in the upper Mississippi and Missouri River basins including Minnesota and Iowa, as well as Nebraska, already this year. The National Oceanic and Atmospheric Administration forecasts an elevated risk for flooding through May. Nearly two-thirds of the Lower 48 states face an elevated risk of flooding, with the potential for major or moderate flooding in 25 states. While these times of crisis place so many at risk, they also serve to highlight the incredible generosity and resiliency in rural America. With many states coordinating efforts to send aid to impacted farmers. If you are interested in contributing, a list of assistance resources is available here. The Environmental Protection Agency has issued a proposed rule that has the potential to make year-round E15 a reality this year. It’s time to remove the outdated barrier to year-round sales of E15. Farmers benefit from increasing sales of higher blends of ethanol through growing demand for corn, while consumers benefit from lower fuel prices and lower emissions. Retailers want to offer this fuel. Farmers need to help ensure obstacles to year-round E15 sales are removed. To ensure that E15 sales are not interrupted, we need your help today! The comment period closes April 29th. If you haven’t looked into the innovative and proactive Take Action initiative of late, it might be a great time to give the widely expanded program supported by National Corn Growers Association and a host of partners a closer look. The great news is the educational campaign is evolving and growing at a fast pace and now provides information on dealing with herbicide-resistant weeds, and fungicide and insect resistance. The mission here is to choose the best available tools and technology for the environment, your balance sheet and all with an eye on preserving access to these important tools. Informed management is just smart farming.